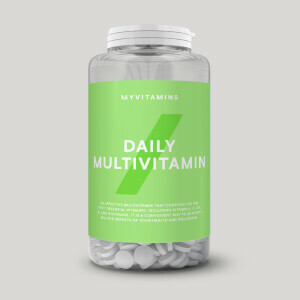 Our range of multivitamin supplements can help to make sure your diet is complete with all the necessary nutrients your body needs for optimum health and wellness. 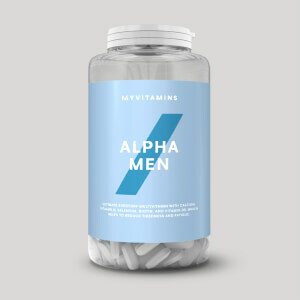 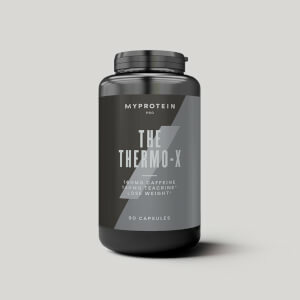 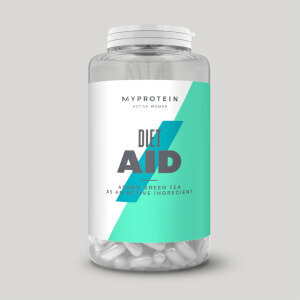 From our Daily Multivitamin which gives you seven essentials, or our best-selling Alpha Men Multivitamin — tailored for the active man — we’ve got something to help you achieve your training goals. Want to find out more? 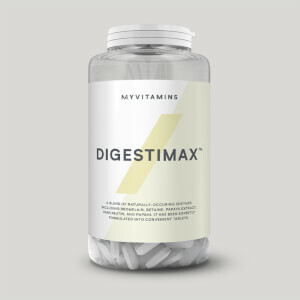 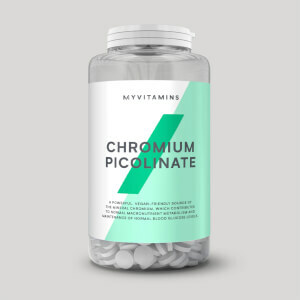 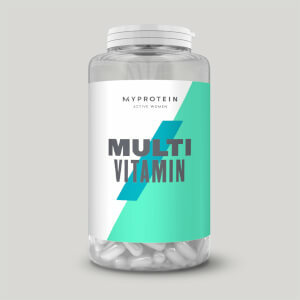 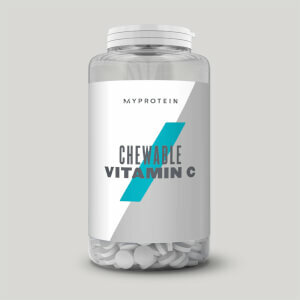 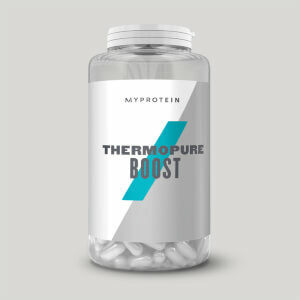 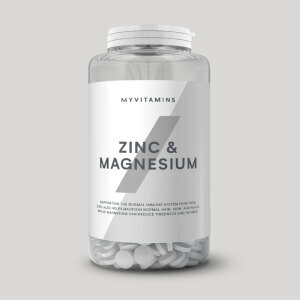 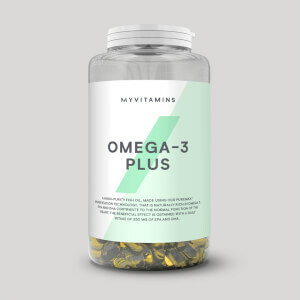 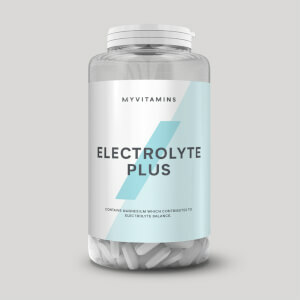 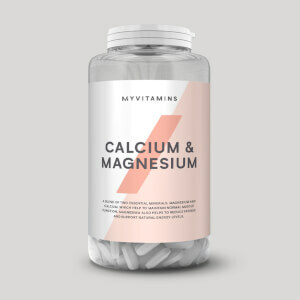 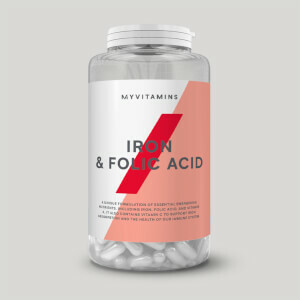 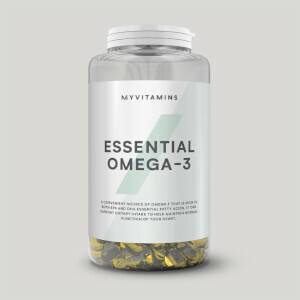 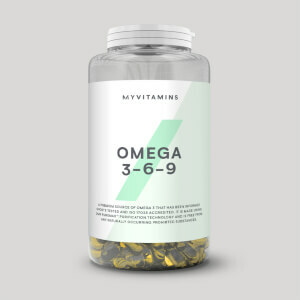 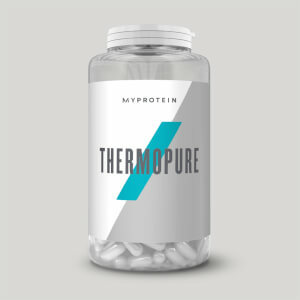 Take a look at some of our best vitamin and multivitamin supplements.